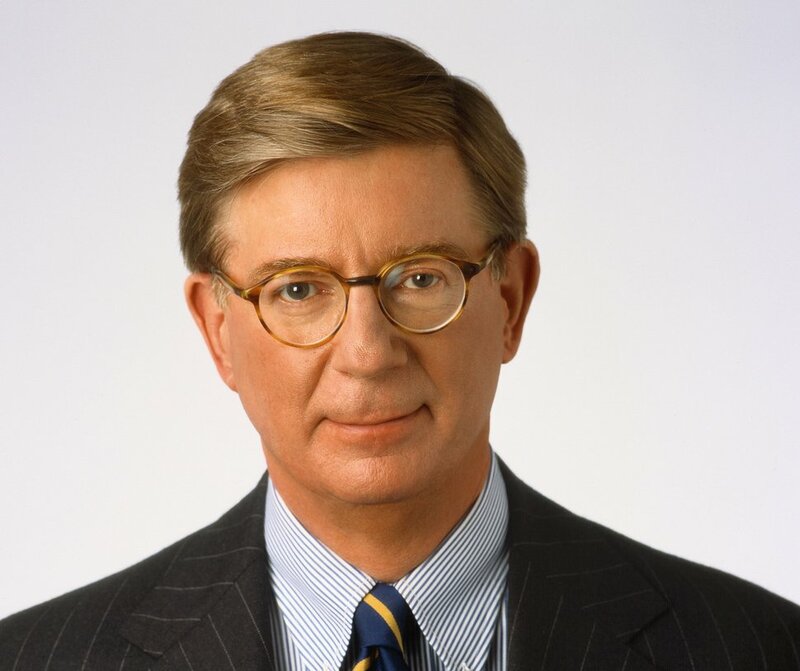 George F. Will: Britain, into chaos leaping? London • The poet Rupert Brooke voiced the exhilaration of those Britons who welcomed the war in 1914 as a chance to escape monotonous normality, “as swimmers into cleanness leaping.” They got four years mired in Flanders' mud. 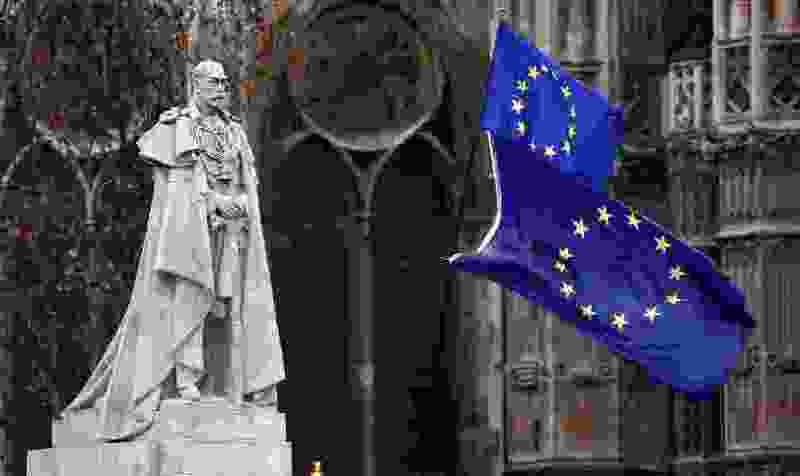 In a 2016 referendum, Britons voted, 52 percent to 48 percent, for the exhilaration of emancipation from the European Union’s gray bureaucratic conformities. They thereby leapt into a quagmire of negotiations with an EU determined to make separation sufficiently painful to discourage other nations from considering it. On Tuesday, Parliament emphatically rejected the terms of separation that Prime Minister Theresa May negotiated with the EU. So, there is no majority, in Parliament or the country, for anything other than, perhaps, a second referendum, which might be impossible to organize before the March 29 deadline for leaving the EU — although the EU might extend the deadline, hoping for a British reversal. Another democracy recently rethought something momentous. On Sept. 29, 2008, with the U.S. financial system nearing collapse, the House of Representatives voted 228 to 205 against the George W. Bush administration's bailout plan. The Dow promptly plunged 7 percent (777 points off 11,143) and four days later the House reversed itself, 263 to 171. Of the four nations that comprise the U.K., Scotland and Northern Ireland voted Remain, Wales and England voted Leave. Many Remainers disparage many Leavers as “English nationalists.” Brexiteers can cite a noble pedigree for their sentiments: Speaking in 1933 to the Royal Society of St. George, Winston Churchill said: “On this one night in the whole year we are allowed to use a forgotten, almost a forbidden word. We are allowed to mention the name of our own country, to speak of ourselves as ‘Englishmen.’” The EU has dangerously promoted the blunderbuss principle that nationalism — the belief that one’s nation has uniquely admirable aspects — is always dangerous. This principle stigmatizes normal and often defensible judgments. Brexiteers believe that the fact that leaving the EU has proven to be so difficult a prison break validates Euroskepticism. They ask: Britain, which has been in the EU since 1993, was self-governing since the Romans departed in 410, so how calamitous can Brexit be? Very, respond Remainers, with increasing plausibility as the prospect of a “hard Brexit” — divorce with no new U.K.-EU legal and commercial relationships in place — becomes more probable.